When faced with serious illness or death of a loved one, too often we must each walk our path of grief or recovery alone. The Burden of Light: Poems on Illness and Loss is the first poetry anthology of its kind, weaving together many solitary experiences to create a tapestry of inspiration, support, and hope. Part poetry anthology, part field guide, part multimedia art collection, The Burden of Light offers its readers companionship through the darkest days. With work by artists who have confronted serious illness or grief in their own lives, the poems and artwork in these pages hold the power to touch the heart, stir the mind, and heal the spirit, each in its own way. These pieces illuminate the vital force of our humanity, while encouraging us to reach out to others in need. 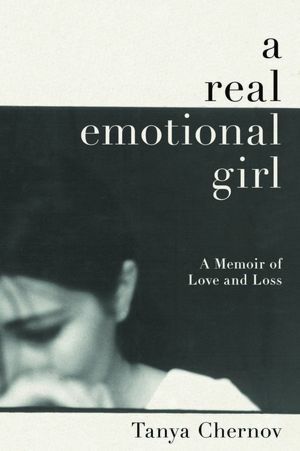 Editor Tanya Chernov, having lost her own father to colon cancer in 2001, has collected poems that take the pain and struggle of life’s most challenging moments out of the darkness and into the light. It is in that light where we might see a way back again—back to healing, to happiness, and to rejoining our community. From the enigma of death to the sweetness of friendship, these poems speak to life’s mysteries and consolations, and help us navigate our most trying times. Through lyrical verse, experimental forms, powerful imagery, and an innovative use of digital multimedia technology, this collection introduces new readers to contemporary poetry, while bringing many audiences back to verse with a reminder of its intellectual force and powers of emotional healing. With 100% of the proceeds benefiting the National Colorectal Cancer Research Alliance, even a small donation from one has the power to effect change when added to the contributions of others. Colorectal cancer is the second leading cause of cancer-related deaths in America, yet this cancer is largely preventable when detected early. By supporting the groundbreaking work of the NCCRA, we’re all helping to promote regular medical screening and fund the research needed to develop better tests, treatments, and ultimately, a cure. Just as The Burden of Light is designed to help readers move forward from trauma, so too will donations help those currently experiencing serious illness. Ideal for lovers of poetry, loved ones in a time of need, and for therapists, clergy, and health care workers, The Burden of Light: Poems on Illness and Loss gives readers hope for reclaiming life after loss. In its pages, we come together to share the anguish of those who have lost, while celebrating the work of artists we ourselves have lost. Contributors include Philip Memmer, Dexter L. Booth, Peggy Shumaker, David Wagoner, Susan Firer, Carolyne Wright, Jeannine Hall Gailey, Charles Harper Webb, Kelly Davio, and Caleb Barber. 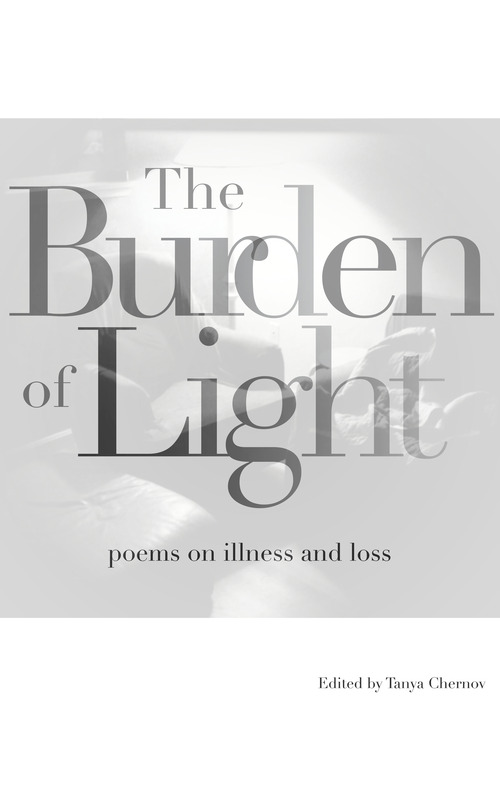 Published by Foreword Literary’s Fast Foreword division, The Burden of Light: Poems on Illness and Loss joins the national campaign for Colon Cancer Awareness month. Offered in e-reader format to give readers a unique and more personalized experience, the collection is available on a donate-what-you-can basis via Smashwords.com and Amazon.com.